Slumber parties aren’t just for the kids! With the holiday season approaching, it’s time to prep for our loved ones visiting from all over the globe to be home for the holidays. Are you new to hosting a lot of friends and family in your home? Here are our handy tips for housing overnight visitors. The Maier RAF Chaise Sleeper Sectional is a dreamy night’s sleep. Nobody would think a full bed would come out of your L-shaped couch! If they’re staying for a few days, just pull out the bed so they can make themselves at home. If your guest wants to sleep on the couch itself, it’s comfortable enough, too. Our King Henry Sofa Bed and Chaise is sleek with silver finishes and clean lines. It also converts to a bed for guests very quickly. If you aren’t in the market for a new couch but still want to incorporate a place for someone to sleep for a few days, then a daybed is what you need! Our Wyatt 2 Pc. 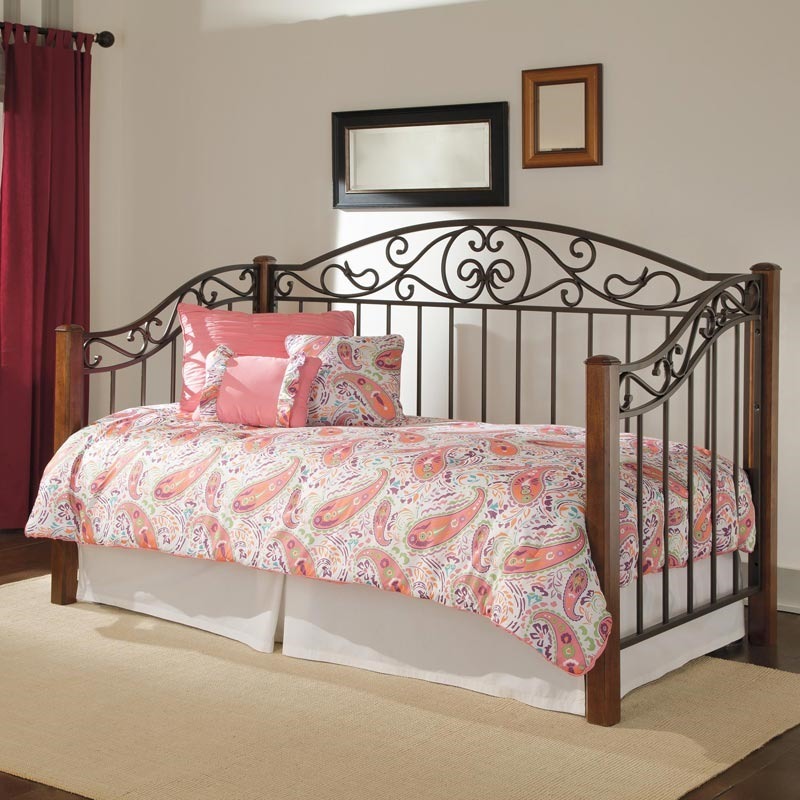 Daybed is perfect for an extra room. Design tip: accessorize your daybed with pillows along the back to make it into a daytime couch. With our help, you will be the best host your friends and family have ever seen! Weekends Only Furniture & Mattress is only open on the weekends to save you more! That’s how we keep our prices low and our customers happy. For all of your home needs, take a visit to Weekends Only Furniture & Mattress in St. Louis or Indianapolis.